SAM Laser Engraving, LLC is a family owned and operated business based in Wausau, WI. We exist to serve the needs of our customers. 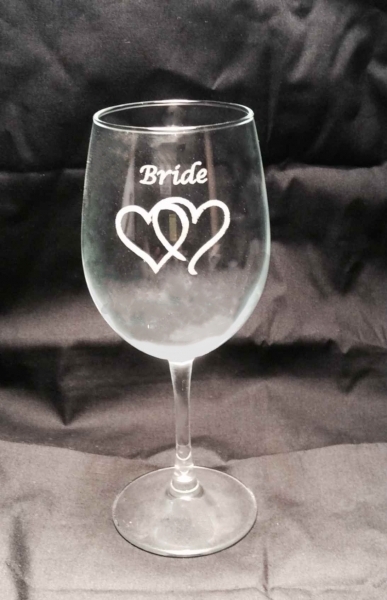 We happen to etch glass, engrave a wide variety of materials including stainless steel, plastics, wood, and anodized aluminum. 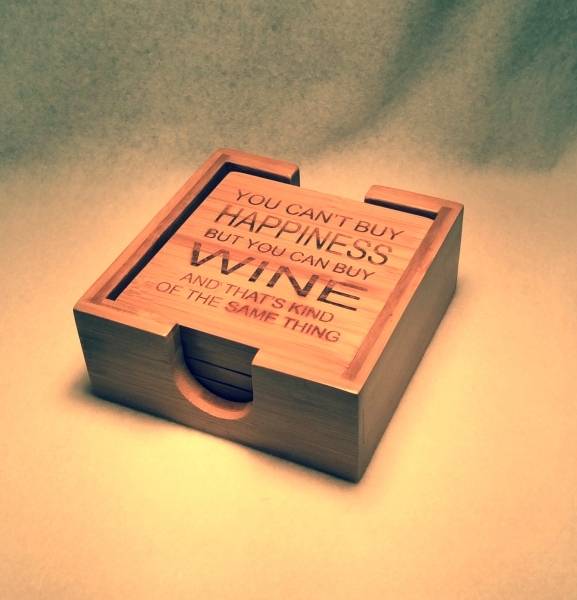 We also produce over 100 items that can be emblazoned with full color text, image and/or pictures. 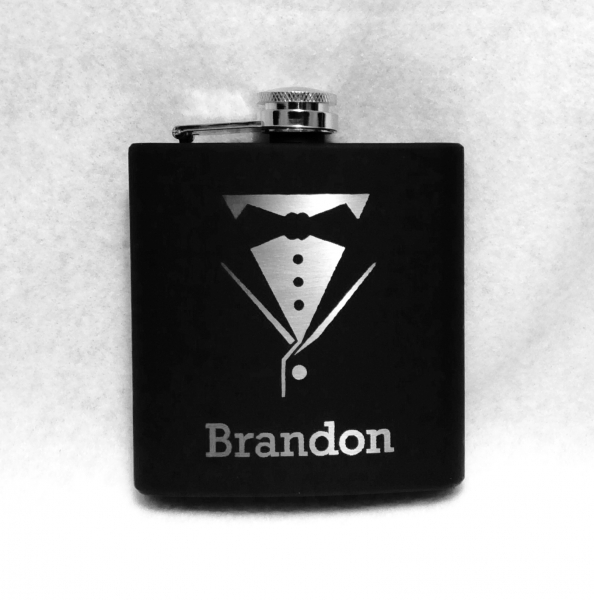 SAM Laser Engraving is a partner of Elegant Occasions. 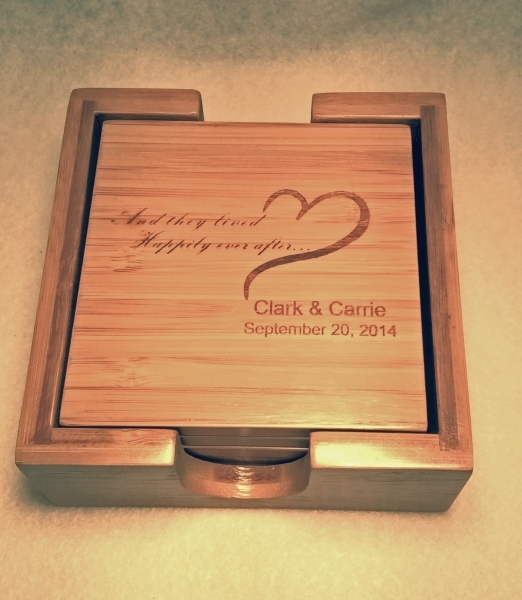 See more of their customized designs and unique gifts at SAM Laser Engraving.